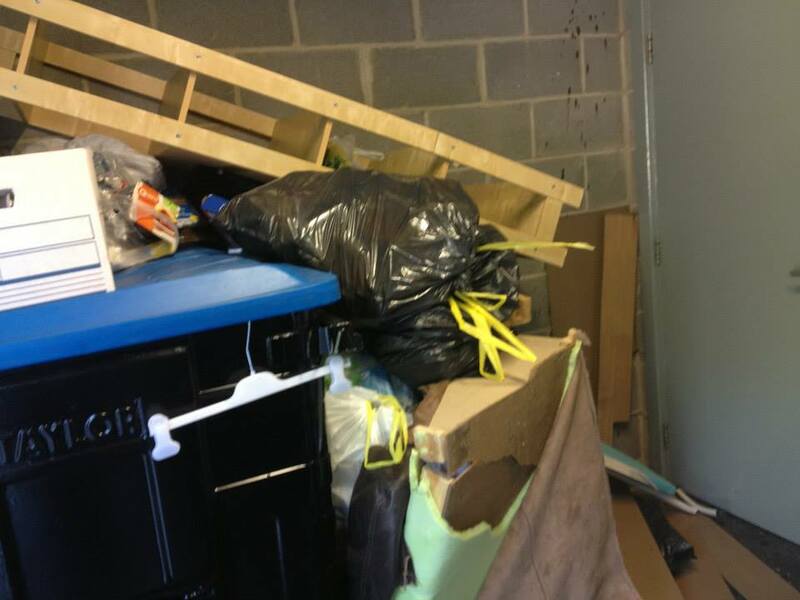 There’s no need for you to be hulking great loads of rubbish and making several runs to the tip, Diamond Clean’s rubbish removal service takes care of all the hard work for you. Our professional , courtious and hard working team will clear your waste from anywhere on the property, load it into a van, and take it away to be disposed of responsibly. We also sweep up before we go. …and your neighbours can’t fill up our van overnight!